The Sheep Whisperer: Bats & Ewe! I brush twice a day because some bugs are just "Nasty"! Just think of me as a High-Flying Bug Zapper! 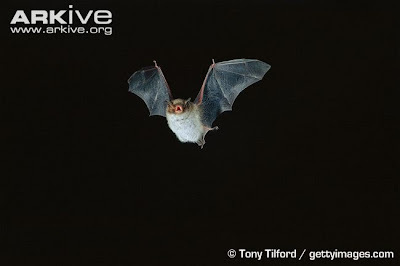 The Myotis Bat sports many unique features besides it's sonar ability. First, they are 300x more resistant to radiation than rats. 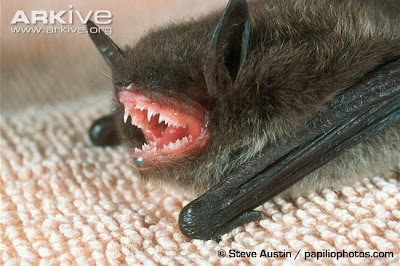 Second, Bats have arteries that stay ageless! Finally, the bat's waste product, or Guano, is used as a rich fertilizer & was even used to make gunpowder in the Civil War! 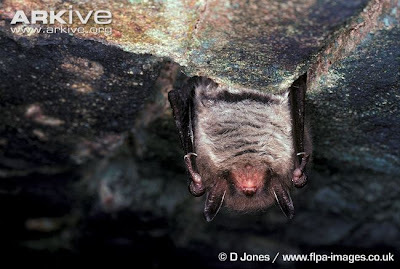 In spite of all these features, it is the bat's awareness of it's "space", that allows it to act rapidly upon sensing danger & avoid possible harm.! When things appear to "cave- in",why not "hang-out" with me? Sheep are quite the opposite of Bats, especially when it comes to their awareness of danger around them. They are easily startled & extremely unaware of the danger around them. Sheep need a Shepherd to assist in watching over them. 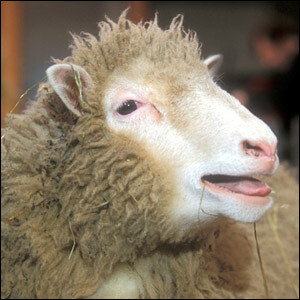 Ewe know I'm not the sharpest tool in the box! No Sonar! 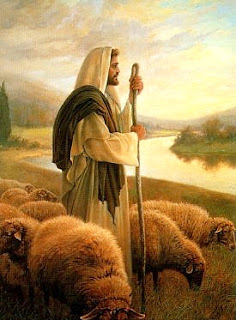 The Shepherd is like a sheep's sonar, leading & guiding them to safety. He intervenes on their behalf when threats do arise! Wolves, coyotes, cougars, & bears are put on notice ! Try to mess with them & ewe'll have to go throiugh Me!! As Ewe meander in ewe-r pasture today,graze peacefully,knowing that the Good Shepherd is Ewe-r "sonar", aware of Ewe-r every move & ready to protect at a moment's notice.